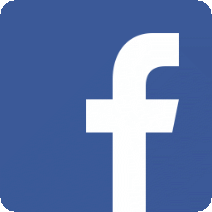 Alzheimer’s Disease & Dementia Care In-Home, Atlanta, GA. Top-Rated! Health Force of Georgia’s specially-trained Alzheimer’s caregivers provide assistance with daily living activities in the familiarity and comfort of home. 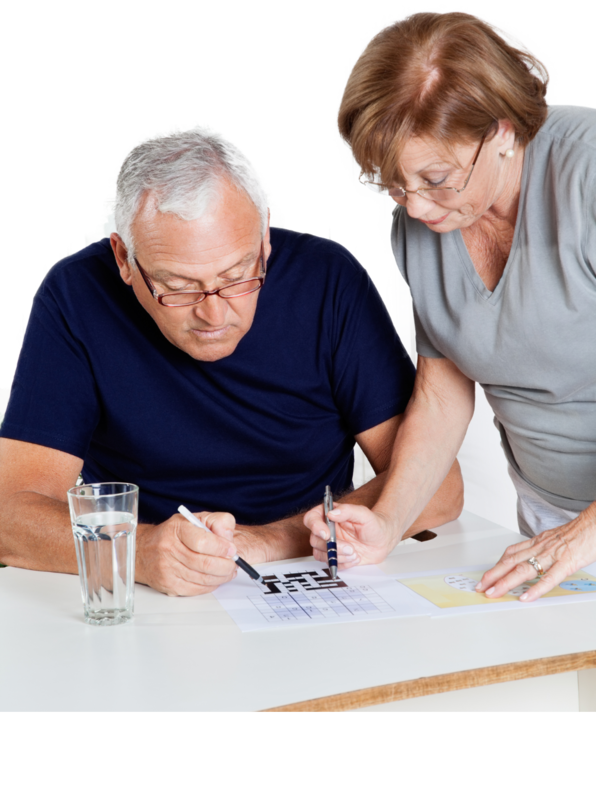 Fortunately, many seniors with Alzheimer’s disease in the early or middle stages can be cared for at home affordably, especially when you compare it to nursing homes or assisted living facilities. Our specially-trained memory caregivers deliver dignified care in the reassuring surroundings of home on an hourly, daily or 24/7 live-in basis. Service is available throughout metro Atlanta and 18 surrounding counties. An Alzheimer’s caregiver from Health Force of Georgia provides assistance with daily-living services using one-on-one interaction and attention – the key to providing the best care possible! 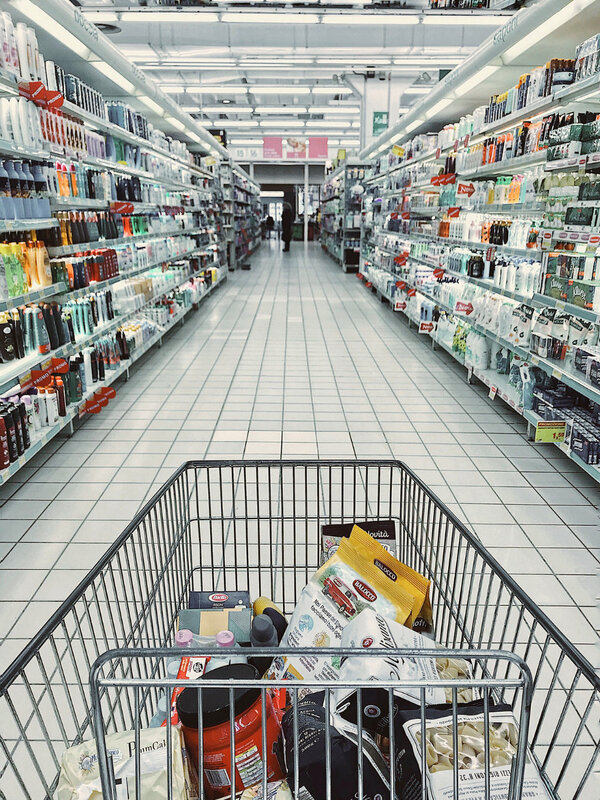 Health Force of Georgia helps with day-to-day-tasks such as grocery shopping. Watch this video to see 10 Early Signs and Symptoms of Alzheimer’s Disease. Then get in touch with your doctor. Alzheimer’s is a progressive, degenerative disorder that worsens over time. It breaks down brain tissue affecting areas that control memory, thinking, language and behavior. There is no cure at this time. However, there are management strategies and actions to take that may help decrease the rate of decline. Alzheimer’s patients have special needs, both physically and mentally, and must be patiently engaged. Clinical studies show and our caregivers understand that engaging the brain with familiar activities at home could help slow down progression when compared to just sitting doing nothing. 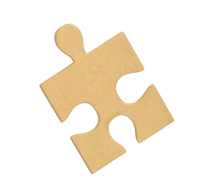 What happens many times with Alzheimer’s disease is that while the body appears to remain strong, mental cognition worsens. Without physical exercise or activity, it’s just a matter of time before body systems fail causing complicated medical challenges or life-threatening infections. The goal is to keep the person active and moving so the body maintains current health conditions as long as possible. Our dedicated caregivers know that each patient’s activity level is dependent on the degree of movement their body allows. For example, a person in a wheel chair may do sitting variations of a standing exercise. We evaluate each situation and encourage moderate activity to keep them physically engaged which helps cognitive function. Physical activities also support wellbeing and independence. Socializing with others can help improve mood and self-esteem, which encourages more social engagement, stimulation of the brain and additional muscle movement contributing to overall quality of life. The key is to take a flexible, supportive approach that recognizes that the disease touches each person differently. What matters most is that your loved one enjoys the interaction and concentrates on the activity to keep neurons firing. We know that providing memory care for Alzheimer’s and dementia patients is stressful and challenging for caregivers. That’s why we’re here for you with flexible Alzheimer’s care assistance that removes the burden of care for a short time or an extended period depending on your situation. If you or a family member are the primary caregiver for a person with dementia, we will work with you to custom tailor “gaps” of service coverage on an hourly basis to supplement times when you cannot be there. This gives caregivers a chance to take a break with a trusted, budget-friendly Alzheimer’s care solution. We provide complete, compassionate care while you take much-needed time away for yourself as a caregiver. Schedule a day off every week, take a long weekend or take a vacation with your family to refresh and recharge your energy. You can enjoy your respite knowing that all is safe and looked-after at home. Health Force of Georgia provides round-the-clock, live-in dementia coverage. For example, grown children who live far distances from mom or dad rely on us to provide quality of life for those living with memory impairment. Or, families take comfort knowing their parent is safe and secure at home 24/7 with the best dementia care available in the Atlanta area. 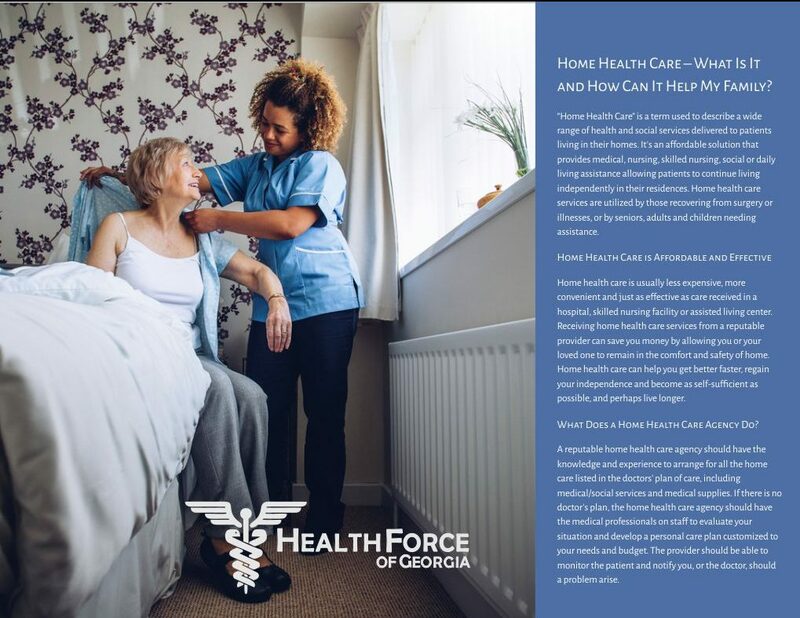 Call Health Force of Georgia in Atlanta at (770) 458-8500 to learn how our specialized Alzheimer’s and dementia caregiving can help your family member continue to enjoy life with dignity and independence in their home environment. We are here to serve all your needs. More than 5 million Americans are living with Alzheimer’s and increasing. 35% of caregivers for people with Alzheimer’s or another dementia report that their health has gotten worse due to care responsibilities. Every 66 seconds someone in the U.S. develops the disease. Alzheimer’s and other dementias will cost the nation $259 billion. 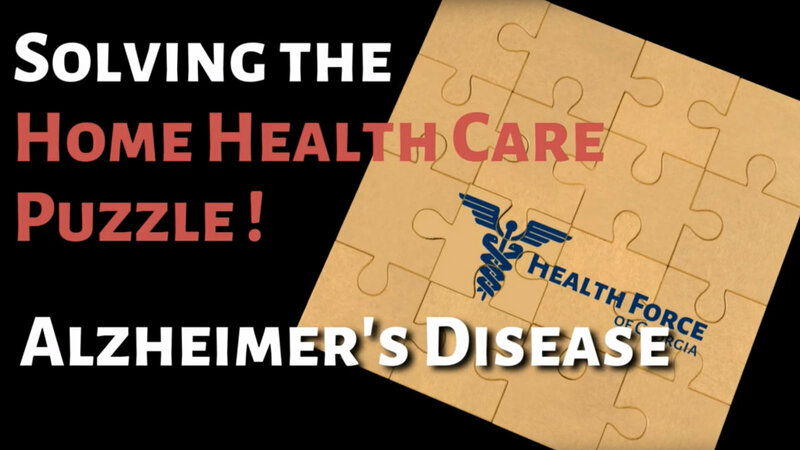 Watch the video to learn the facts about our Alzheimer’s Crisis. Learn more about Alzheimer's & Dementia.